Kapil Sharma – today, the name unfailingly reminds us of humour, comedy, wit and laughter. He has made everyone laugh, be it a small kid, a college student, a home-maker, a professional, or an old person—there are few in India who would not have enjoyed the finest brand of laughter doses, which Kapil has presented. This man rules the comedy genre in the contemporary Indian Television like an Emperor rules a mammoth kingdom! 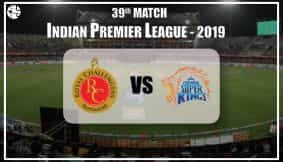 His show Comedy Nights with Kapil is extremely popular, and Bollywood Stars to Sportspersons to people from across the border have added to the glow, spark and dazzle this show enjoys. Real talent and mettle surely help a person make it big in life, and Kapil Sharma is undoubtedly one of the best examples. People from all walks of life have been awestruck and bowled over by his wonderful comic timing, sense of humour and wit. As Kapil continues his dream run, entertaining multitudes of people through his extraordinary talent, Ganesha checks out the planetary positions in his Surya Kundali to find out the reason behind his success. Read on to find out what else awaits the King of Comedy. Kapil's Sun Sign is Aries. No wonder he is so spontaneous and energetic! Sun-Mars conjunction in his Surya Kundali clearly indicates that he displays great energy during his television shows and live stage performances. Exalted Venus makes him a very good artist. Mercury's connection with Moon in Air Sign makes him good at verbal communication. It also sharpens his intellect. Is Kapil likely to rise from this level to the next? Ganesha says that Kapil needs to be extra careful while performing on television/ stage shows during the period till August 2015, and must avoid making controversial statements. As per Ganesha's view, Kapil is capable of achieving much more than he has achieved so far, since the Natal promise for fame and success is very, very strong in his chart. By his next Jupiter return in 2016, we will surely see him on a bigger platform. Since Saturn and Jupiter both are retrograde in his chart, he is excellent at coming up with novel ideas and concepts. The planetary positions suggest that his writing skills may also be praiseworthy. 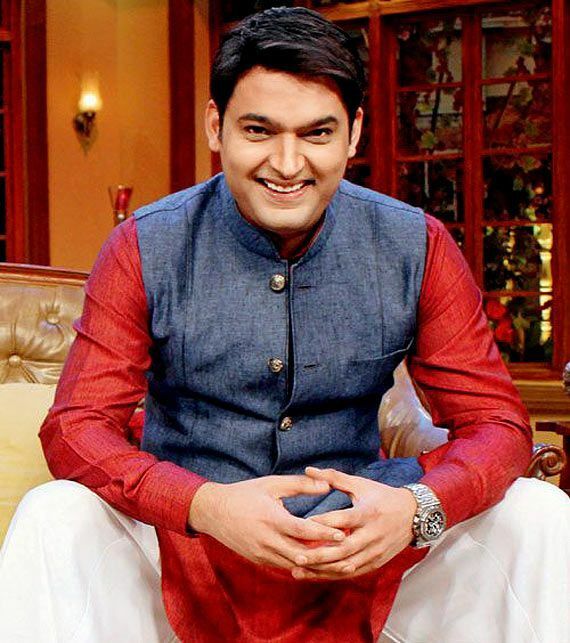 As for his personal life, Ganesha predicts that Kapil may tie the knot or at least make an announcement about his marriage during the last quarter of 2015. In a nutshell, Ganesha says that Kapil's best is yet to come. When a person discovers what he is good at something and sets a goal in his life accordingly, he automatically gets motivated to do his best and can realise his dream. Have you listened to your inner voice and made a career decision? If not, know the Suitable Career/ Business Option for you and get an idea about the field best suited to you. Also, get Remedial Solutions for Business or Remedial Solutions for Career for faster progress at the work front.